You are here: Home / Home Improvement / Vinyl Siding: What Makes It the Best Option for Your Home? Carolina Custom Exteriors, your trusted siding contractor explains more below, particularly what makes vinyl siding an ideal option. As previously stated, vinyl siding serves as the second skin to shield your house. Siding is made of strips of polyvinyl chloride (PVC) that is made to look like traditional wood siding. Ask any siding or roofing contractor and they’ll say that the traditional colors of vinyl siding are either beige or pastel. Recently, however, richer, deeper colors are slowly being infused with vinyl siding. Colors baked into vinyl siding last longer than on other materials. As for how it will hold up against wind, most siding is rated for winds up to 110 mph. If ever it does get ripped off, vinyl siding will be easier for your siding contractor to re-install. In the end, vinyl siding’ popularity lies in its affordability. Coupled with the fact that it is long-lasting, energy-efficient and comes in a wide range of colors to choose from, this makes it the perfect choice for your next home improvement project. 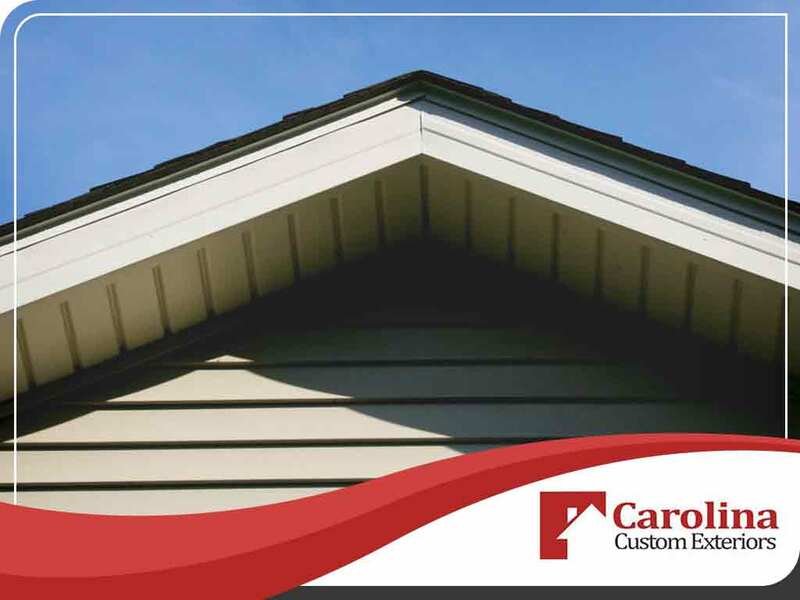 For your roof repair or replacement or siding concerns, contact Carolina Custom Exteriors at (828) 202-9988. You can also reach us through our contact form. We serve homeowners in Asheville, NC.